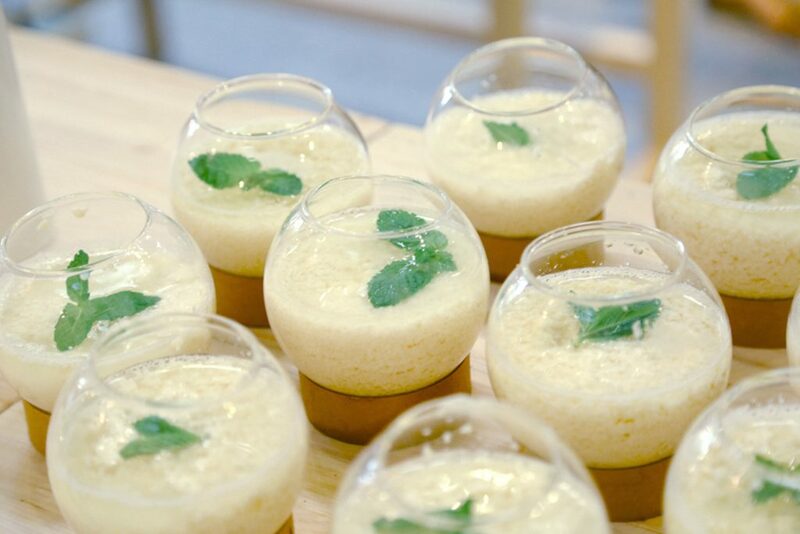 “Tofu Drink”, a contemporary reinterpretation of the traditional Chinese production process of tofu, simplified and conceived for usage during special events. 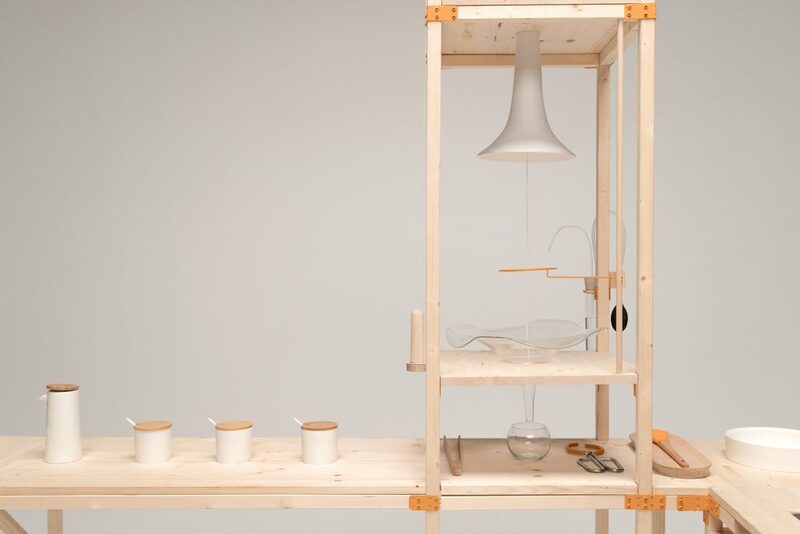 An unconventional way to combine cultural and multi-sensorial experience through an original source of entertainment, which is at the same time a drink preparation and service system. 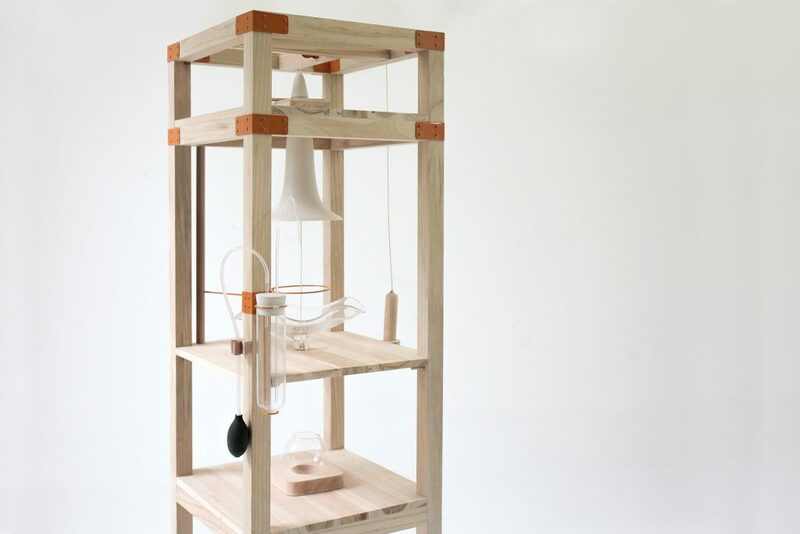 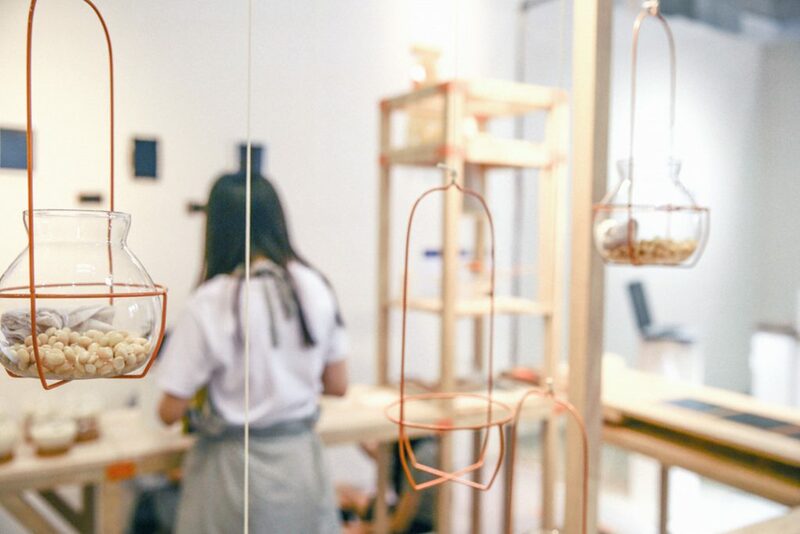 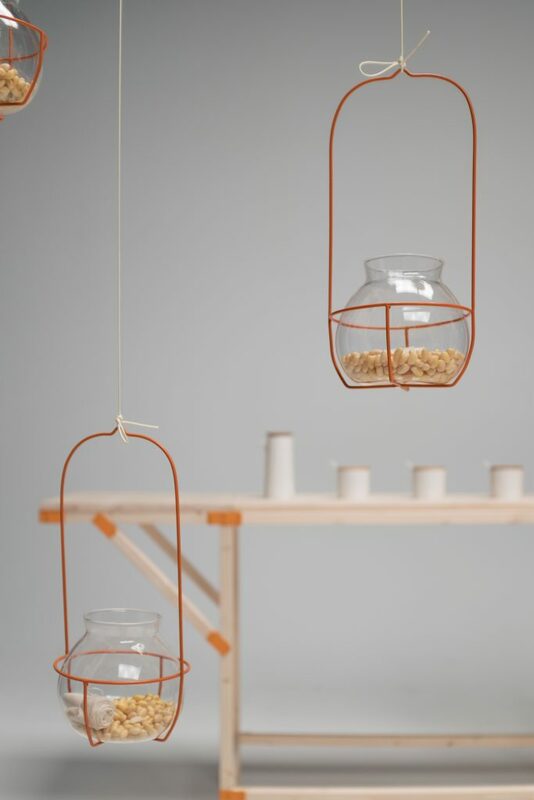 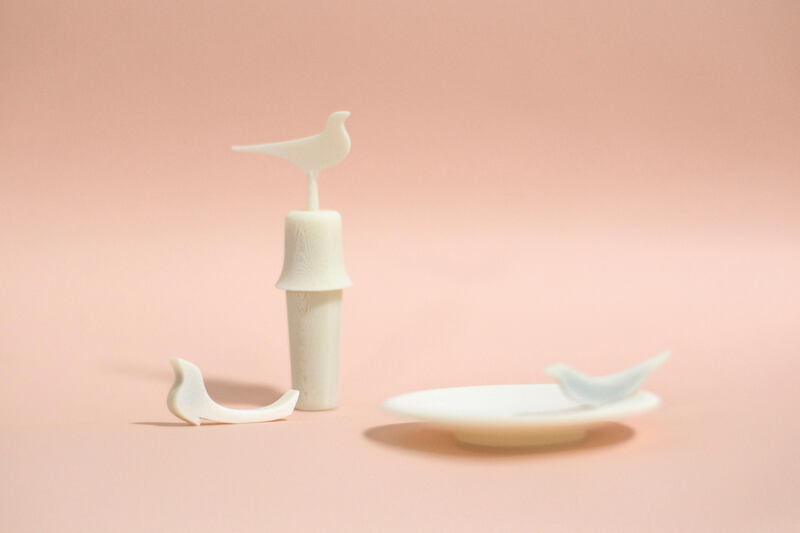 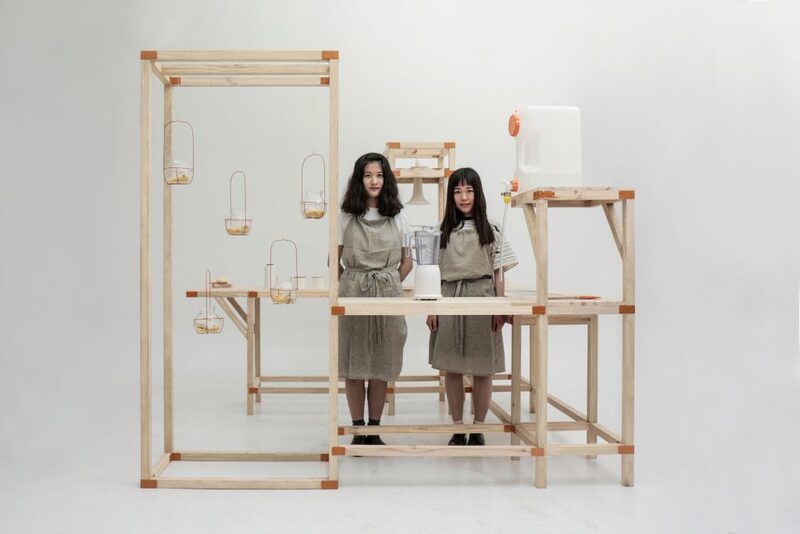 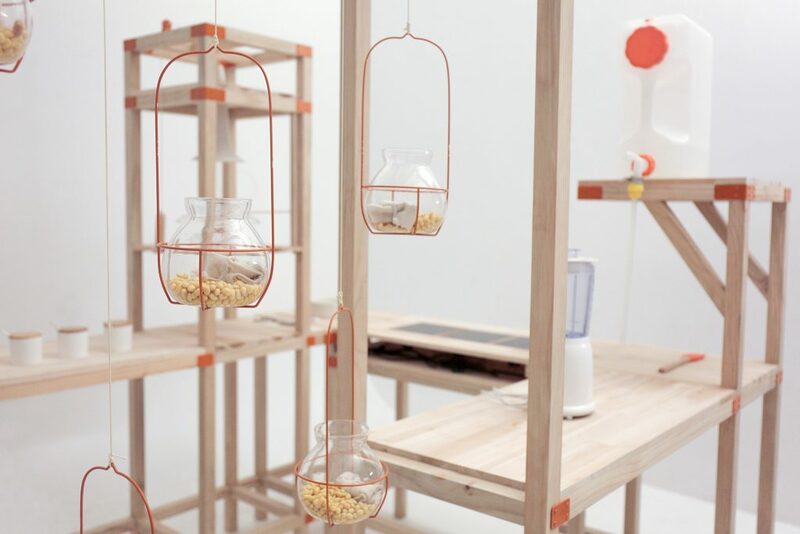 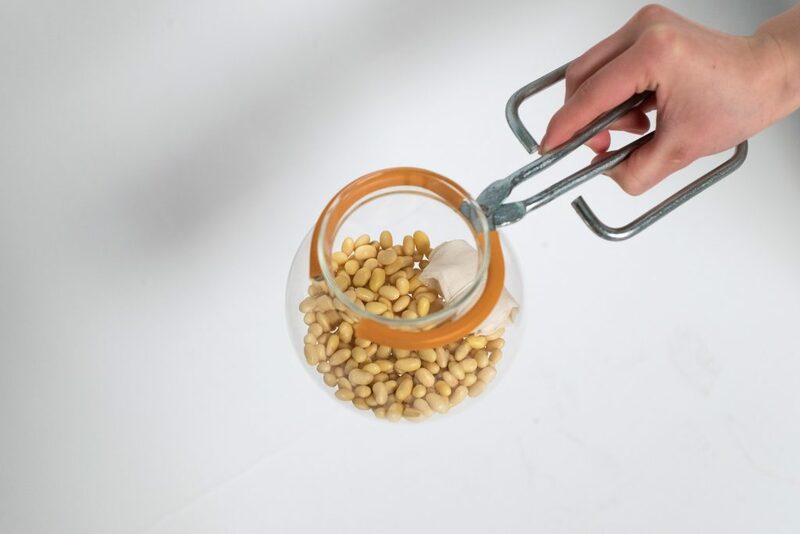 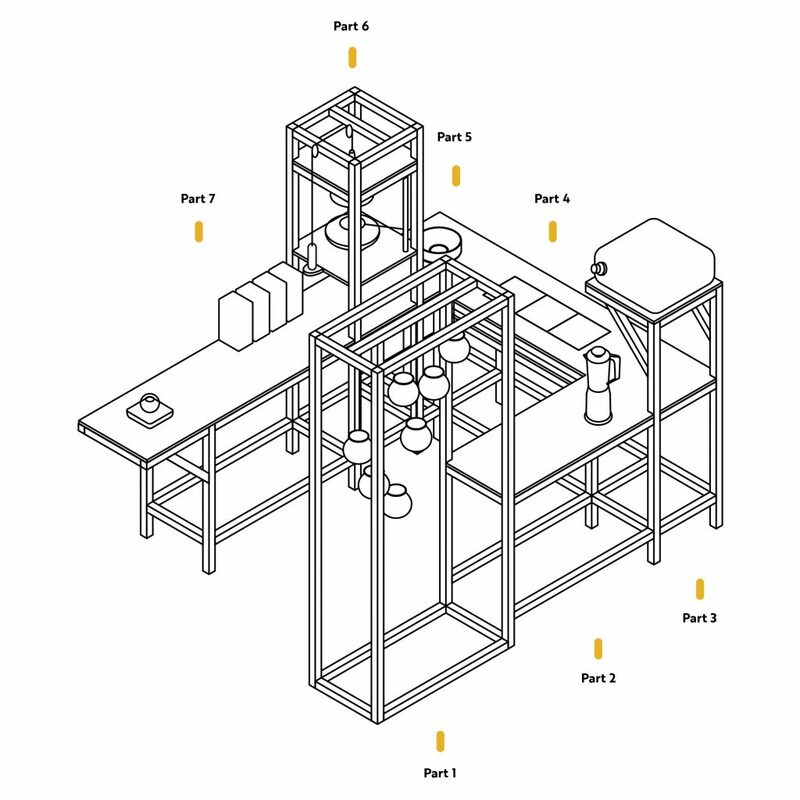 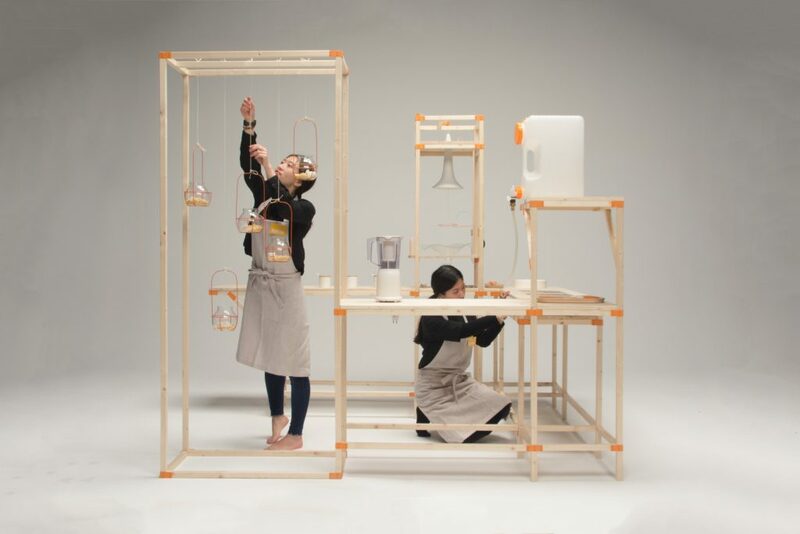 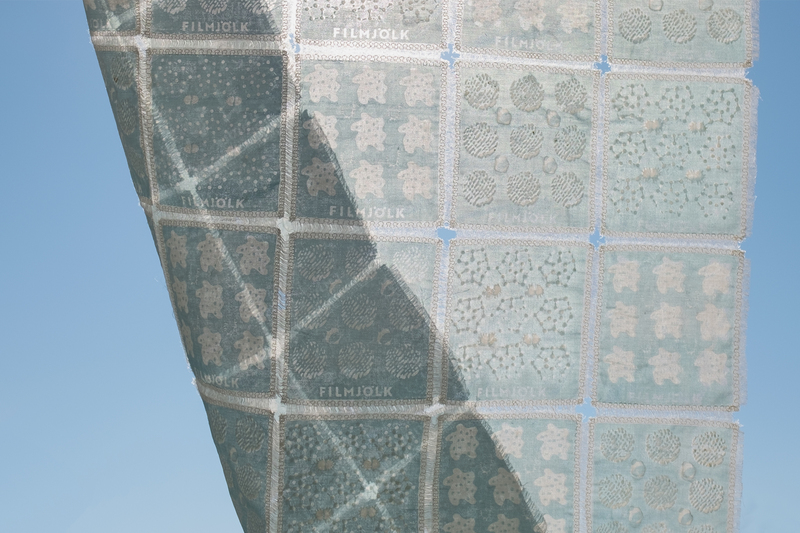 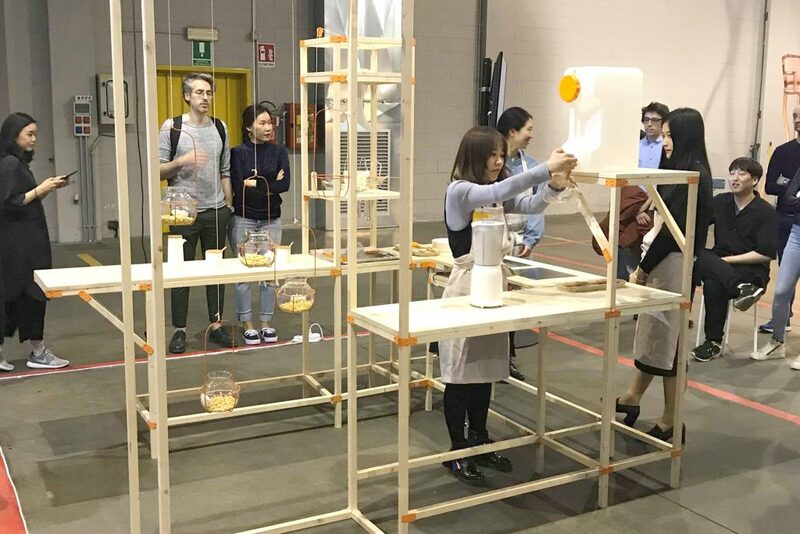 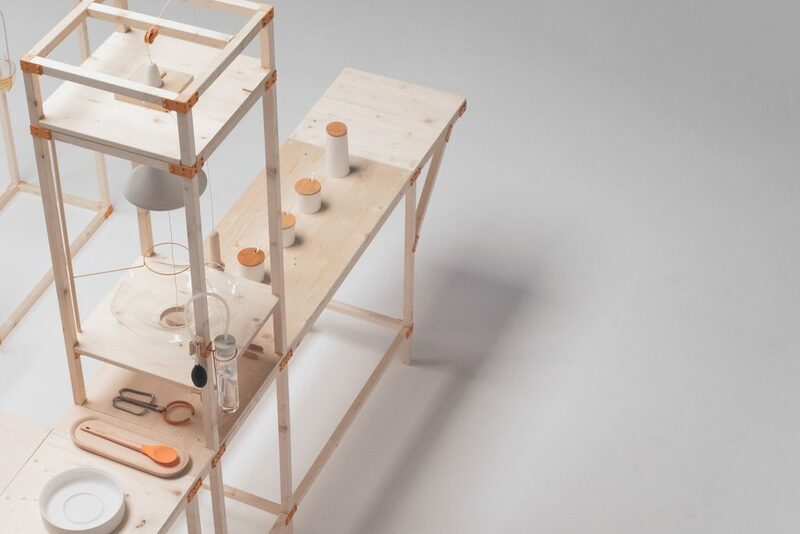 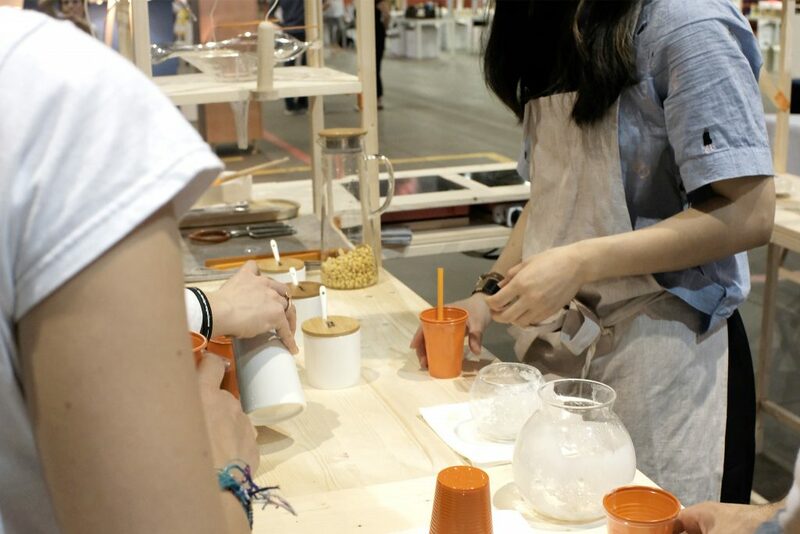 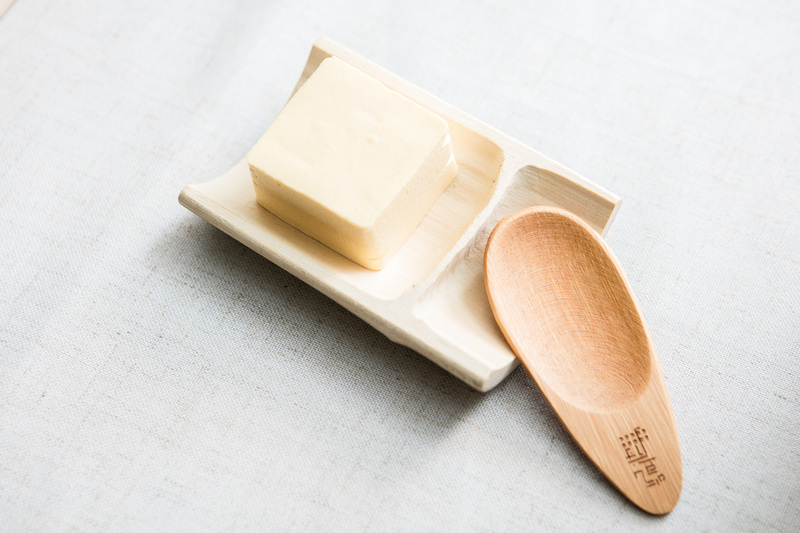 By transforming the traditional instruments into an intuitive installation, appropriate to production needs in small scale, it allows people just with some simple interactions to see and enjoy in real time the whole tofu drink production cycle, from soya beans to the tasty meeting with the final drink.